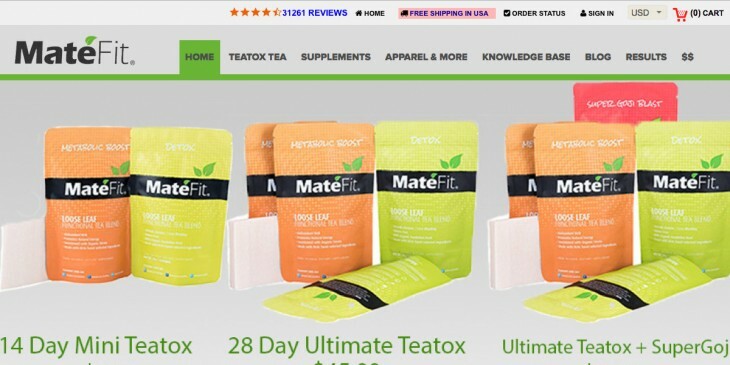 MateFit offers a variety of products from a 14-day teatox to a Teatox Pro Pack that includes many products beside the tea. 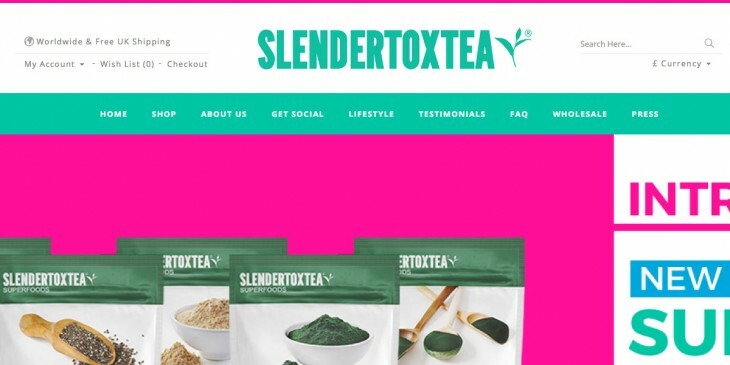 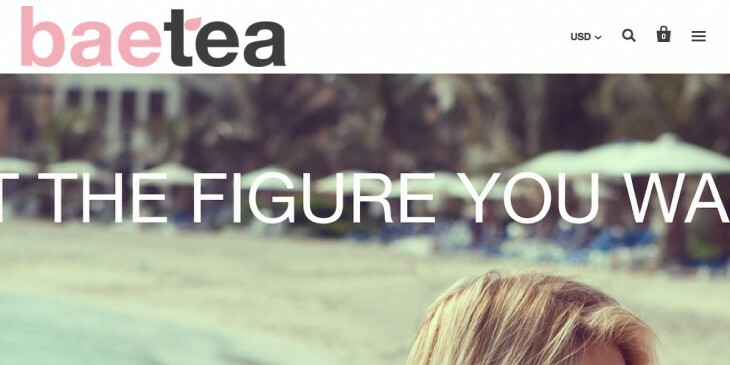 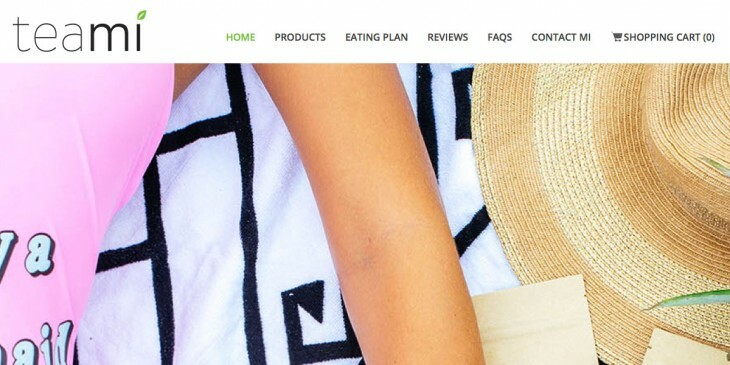 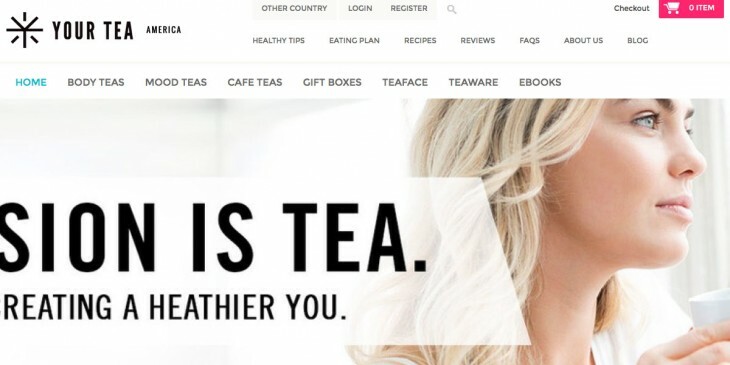 YourTea is an Australian based company that offers a variety of different teas and accessories meant to help you lose weight. 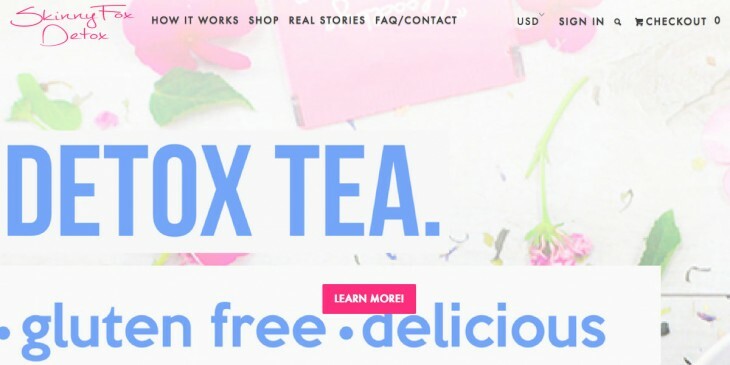 YourTea is an Australian based company that offers a variety of different teas and accessories meant to help you lose weight. 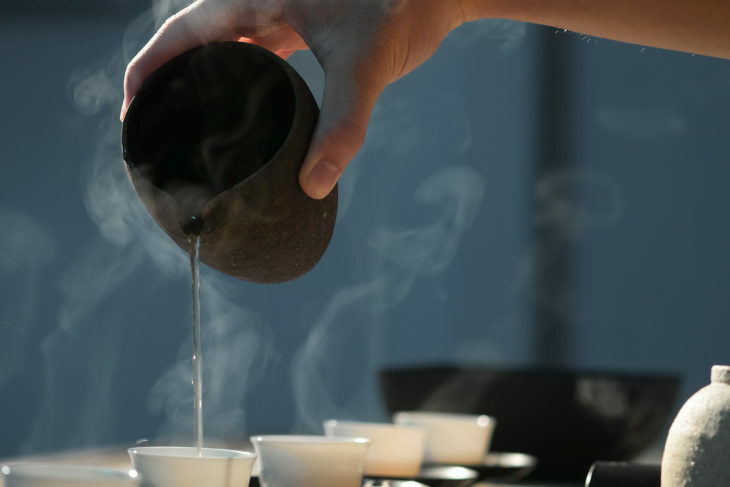 They pride themselves on using ancient Chinese Medicine principles, and ingredients, as you will see below.